A Buddhist saying states that “just as a candle cannot burn without fire, men cannot live without a spiritual life”. Since the ancient times, humans have always been intrigued by the mysteries and wonders of the Earth and the universal concepts of individual ‘purpose’ or ‘significance’. Yet sociologist Max Weber once described modernity – with its increasing rationalization and intellectualization of observations through science and technology – as the “progressive disenchantment of the world”. In America, much of our art, cuisine, fashion trends, and traditions derive from the miscellany of cultures that make up our nation’s melting pot. Race and ethnicity plays a crucial role in how American citizens define themselves and their legacy. 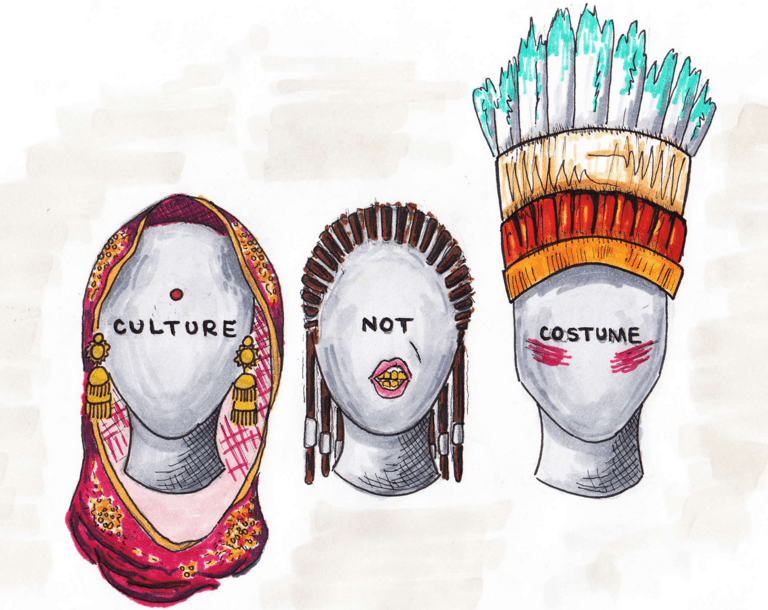 But more than often, cultures become disdainfully intertwined and the exploitation of minority groups through what is called “culture appropriation” becomes a serious problem as it robs minority groups of their deserved credit. I was born to a man who carved the American Dream into his bloodline. The general idea of the American Dream goes like this: “Work Hard. Get to America. Work Hard. Secure stability and opportunity for your children.” Throughout my childhood, I went from living in a two bedroom apartment to living in a multi-million dollar house. My mom went from working three jobs to shopping at Hermes. In those years, I believed in the American Dream. 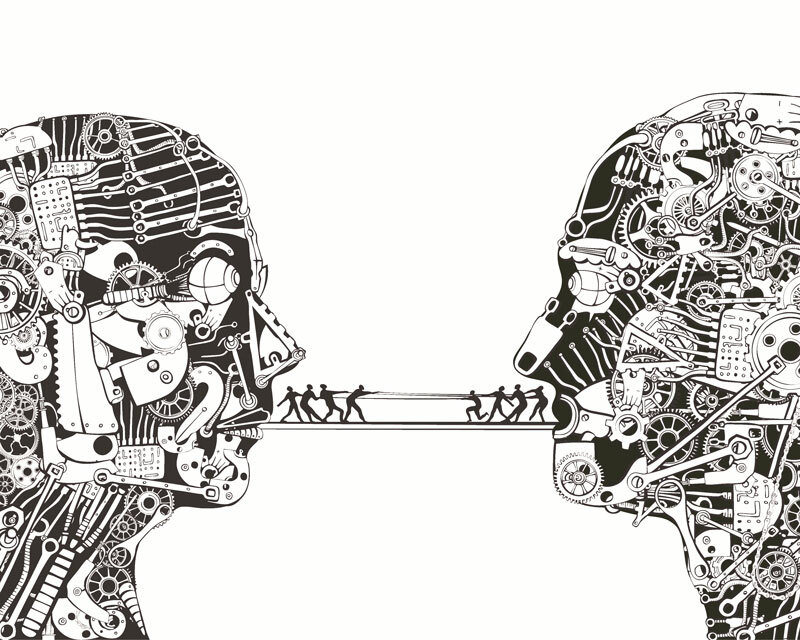 Debate – the mere mention of the word can cause blood to boil. It can evoke the picture of fruitless, petty arguing. Needles to say, it is not a pleasant image. However, the type of image of debate I would like to project is one of a formal debate. All of us are settling into the new rhythm of the new year – some with clear goals for 2016 already ingrained in the backs of their minds. Over the winter break, I was fortunate enough to fly from Indonesia to explore a handful of countries in central and eastern Europe. The entire experience was amazing, but it also triggered deep self-reflection when the new year rolled along. I’ve always been aware of English linguistic hegemony. However, the issue never escalated to a point where I felt like I needed to do something to counteract these forces of linguistic erosion. In airports and museums, I heard tourists struggle when they couldn’t speak English and I watched as they failed to find brochures published in their native language. “I didn’t graduate from high school because I was distracted by a girl’s shoulders in class”… said nobody ever. 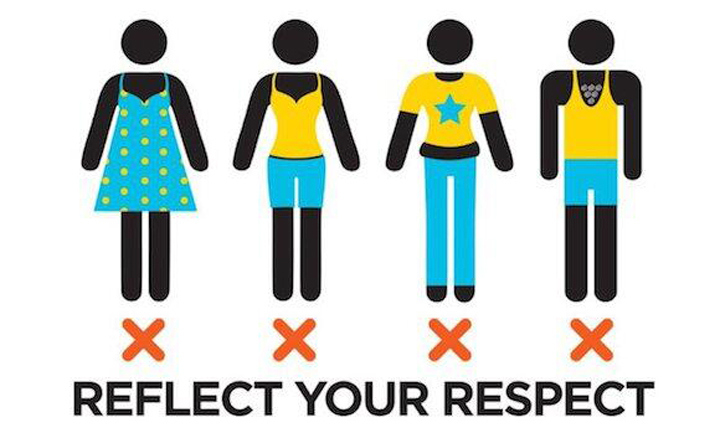 So why do administrators and parents fight to ban clothing that shows the slightest amount of female skin? Amid the contrasting opinions of different skeptics, scientists, world leaders, and activists on the subject of climate change, it can be hard to get to the truth about this important topic. It can be difficult to the biased stances that both climate change activists and deniers can take. Yet, the environment, and how climate change affects it, is a topic that requires discussion because many do not fully understand it. To properly define climate change, it is necessary to describe everything involved in it. Underneath the big umbrella of climate change are global warming, issues with rising sea levels, ice melting, and more. Something that most people might not know is that global warming is not actually the same thing as climate change. It only represents one facet and consequence of the greater subject of climate change. In every society, the media plays an influential role in the way a civilization develops and prospers. In a way, its portrayal of topics and issues can result in a phenomenon comparable to the butterfly effect. One small alteration in the manner in which the media presents a certain piece of information can largely affect the opinions of a nation. Those misconceptions travel down through words and actions and can become the instigators for issues like islamophobia and racial prejudice. These modern methods of mass communication raise many questions: How does it impact the development of society as a whole? What negative stereotypes does it perpetuate? What toxic societal trends does it create? Is truth definite? Or does it change continuously accordingly to the social dynamics of the present that dominate media, the definition of the oppressors, religion or cultural understandings of life? Can we cherry pick the truth to play the righteous? By consciously or unwillingly falling victims to ignorance, people all around the world are doing so. Over the past month or so, my Facebook feed was an endless stream of news articles and shared links to videos discussing the advancement of ISIS or the image of Islam in the world. We all acknowledge that social media is a powerful platform for self-expression and networking. However events such as the November Paris terror attacks have also, in a sense, reminded us of its limitations. Although I had developed a deep respect for the great solidarity we’ve displayed as a global online community through painting our profile pictures blue-white-red and posting the iconic Eiffel tower peace symbol with the #prayforparis on Instagram, it was only after I read an International Business Times article that I truly appreciated the support we managed to demonstrate.